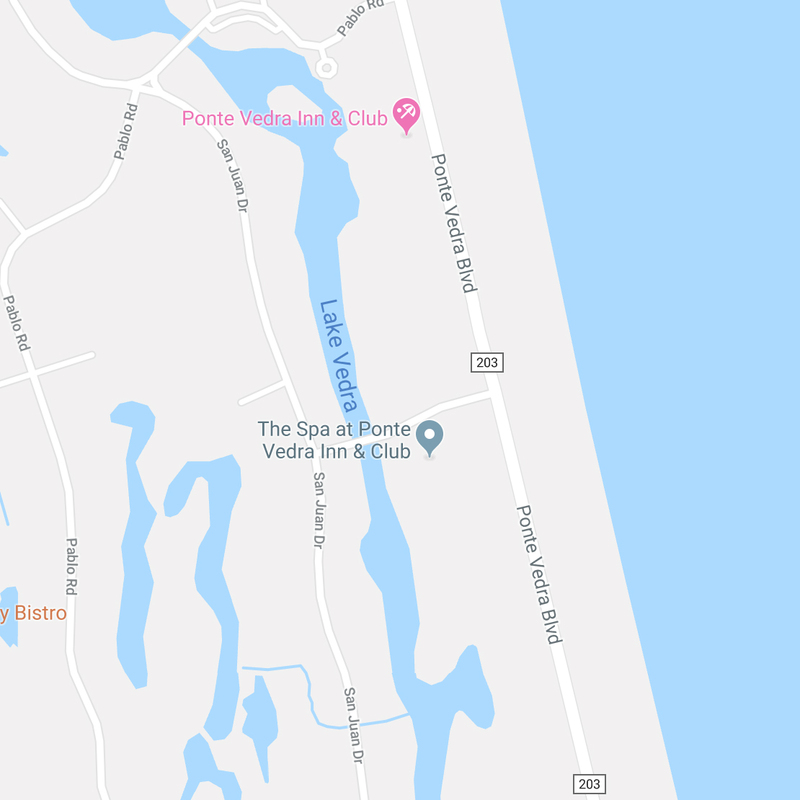 When it's time to rejuvenate, celebrate a special occasion or just treat yourself right, The Spa at Ponte Vedra Inn & Club is the perfect spot to attain peace of mind and blissfulness of body. Located on one of North Florida's most stunning beaches, you'll delight in our beautiful surroundings, world-class pampering and over 100 specialty services and treatments. 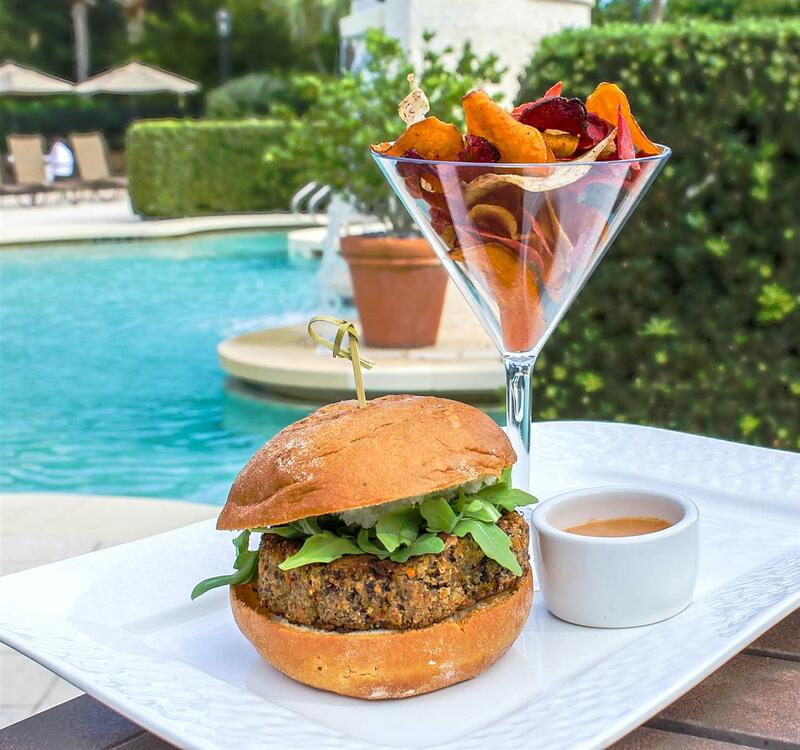 From skillful massages to sumptuous dining, it's easy to see why Jacksonville Magazine voted us "Best Day Spa" and "Top Spa for Bridal Parties." The Spa at Ponte Vedra Inn & Club is now offering cryotherapy sessions in our newly launched cryosauna. 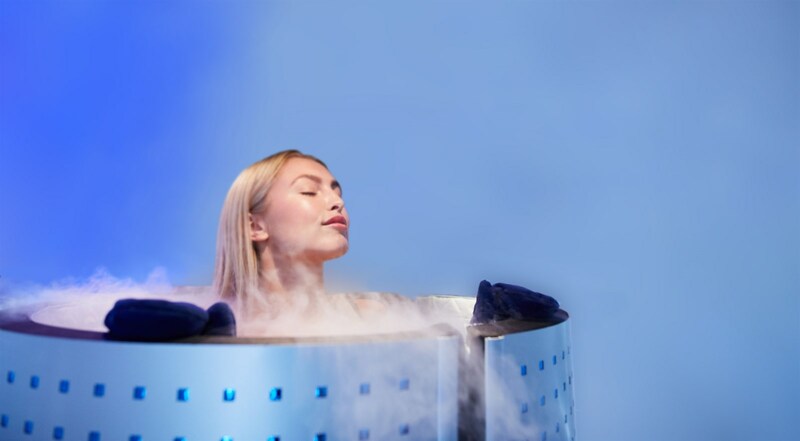 Located at the corner of Ponte Vedra Boulevard and Corona Road, the cryotherapy center is promoting natural healing in a single three-minute refreshing session. Using cold temperatures to promote natural healing and wellness, Impact Cryosaunas provide whole body cryotherapy as a fast and effective alternative to traditional ice baths.